We have been supporting the area for many years with many satisfied customers. BEST Prices in the Area!!! - Just off Selinsgrove exit Rt.11/15 - Outdoor Boat/RV/Vehicle/Etc. 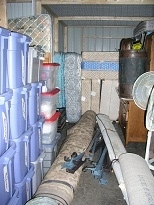 Indoor storage for your Boat / RV / Trailer / Camper / Vehicle / Etc. 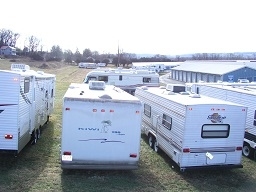 We have additional locations with outdoor storage for Boats / RV's / Campers / Vehicles / etc. 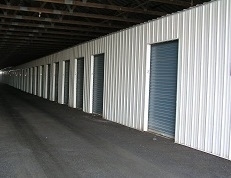 Need to store a Yacht, Boat, Truck, Classic Car, or RV? We have plenty of space to accommodate your prize possessions. We have loading dock accessibility if required. Make filling up your unit as easy as possible. We have loading carts available.